Superior Moving & Storage knows how important your move is for you and your family. That's why we offer the Superior Moving Advantage - our recipe to make your move safe, efficient, and worry free. Superior Moving & Storage, drivers, and all our employees work to ensure that Superior Moving & Storage offers the highest quality service in the moving and storage industry. 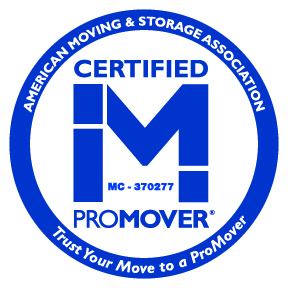 Our quality standards are the most comprehensive of any moving company you'll find anywhere. Superior moving & Storage service offerings are designed for you - not us. From full-service and fragile item packing to unpacking, crating, auto relocation, assembly services and more, Superior Moving offers you what you need in a package customized for your move. With Superior Moving & Storage at your side, you can feel safe that your possessions have the best protection in the industry.Full Placement insurance is available and covers the cost of any household item that is damaged in your move. We also offer basic liability coverage standard with any and all moves. It's your move - you choose your level of coverage.